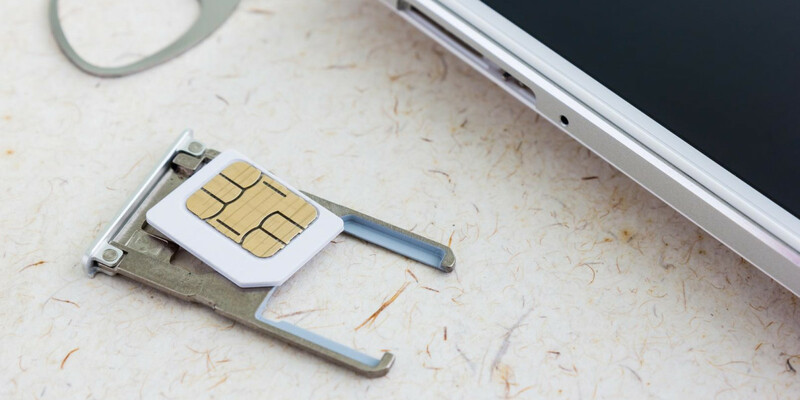 Microsoft is working on a SIM card to allow you to get online using your Windows 10 device wherever you go, while paying only for the data you use. The company hasn’t yet announced its plans, but it has launched an app in its store that will let users connect to a nationwide high-speed mobile data network using a Microsoft SIM card. The app listing also states that you’ll be able to buy mobile data through your Windows device and it’ll be tied to your Microsoft account. Plans for use within your country will become available first, and international roaming will follow. It isn’t clear which markets the service will launch in or how much its plans will cost. We’ve contacted the company to learn more, and will update this post when we hear back.